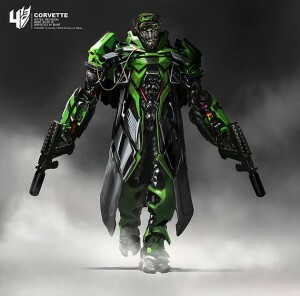 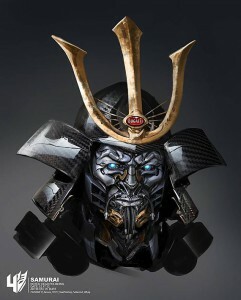 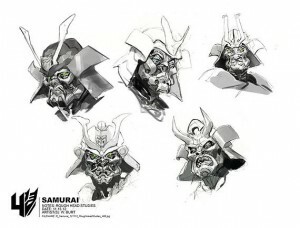 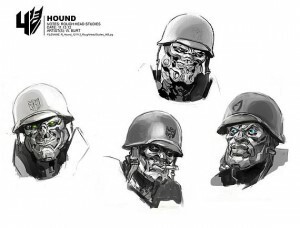 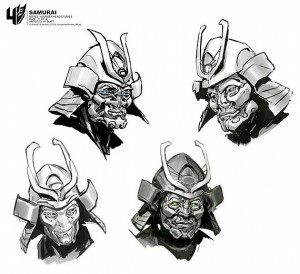 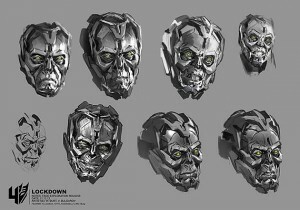 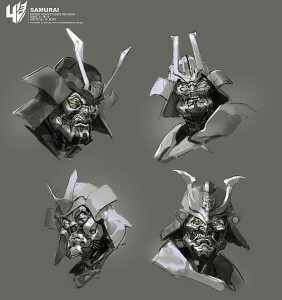 Transformers 4 Amazing Concept Art Revealed! 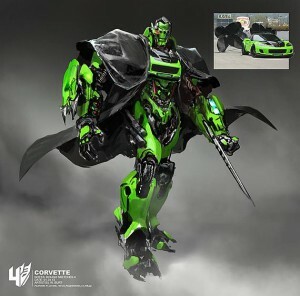 Since last weekend Transformers are rampaging through the cinemas again! 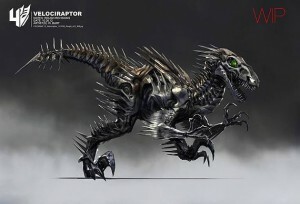 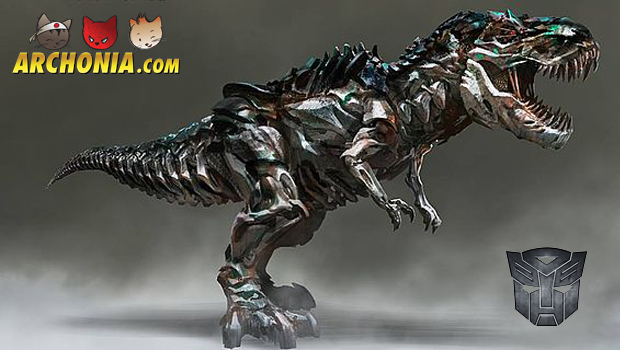 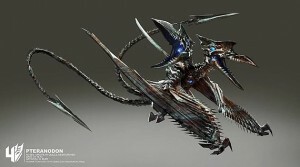 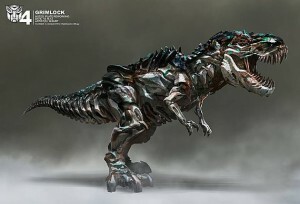 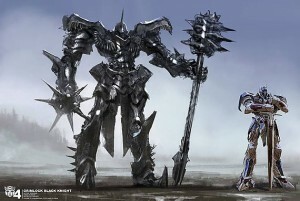 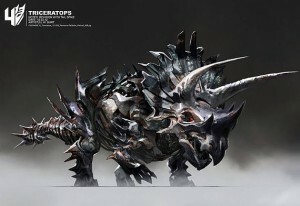 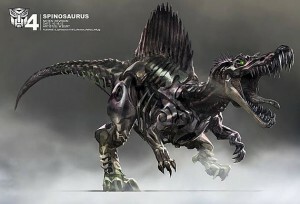 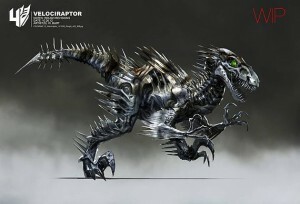 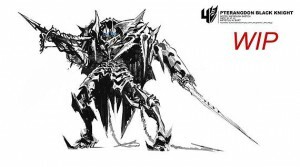 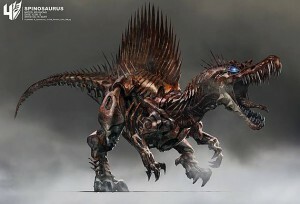 With that in mind we have some amazing concept art of both Dinobots as Autobots. 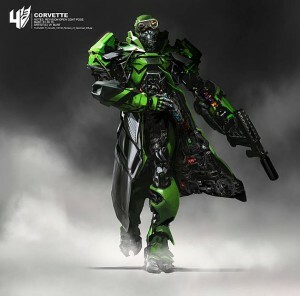 Featuring a Corvette, Bugatti Samurai and a lot of Dinobots!